3Blue1Brown is Grant Sanderson, who’s writing software to help make videos explaining maths. So far, it’s going pretty well! Here’s a roundup of some news stories that slipped past our highly trained news snipers. 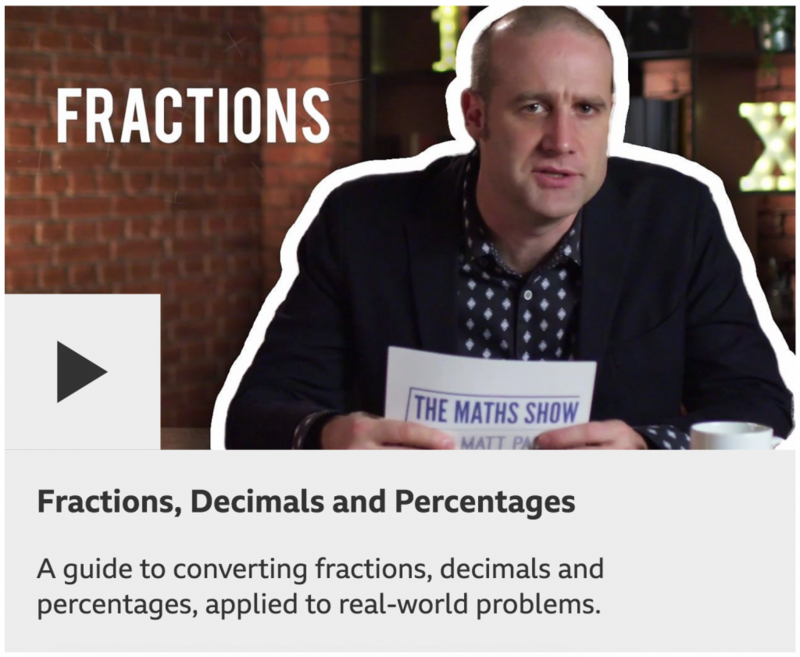 Jason Ermer’s Collaborative Mathematics project has launched its first video challenge. 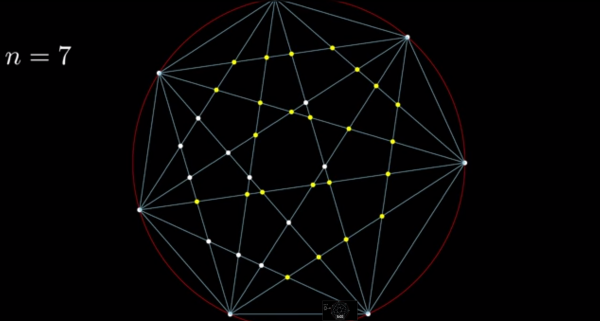 The project aims to allow mathematics to happen collaboratively via the medium of online videos, and video responses. The idea is that having watched the challenge video, you work with a group of friends (collaboratively) and post a response video, and then watch others’ response videos, and hopefully somewhere along the line mathematics will happen. In case you’d already forgotten, 2013 is the International Year of Statistics (I had; turns out Katie told us about it just after the New Year). One of the many activities going on is a video contest sponsored by the publishers Wiley. Prizes of $250 to $1000 will be awarded for the best videos, with special prizes for “the best videos by a person or persons 18 years of age or less and the best non-English language videos”. Submissions must be received by February the 28th, so get rolling.